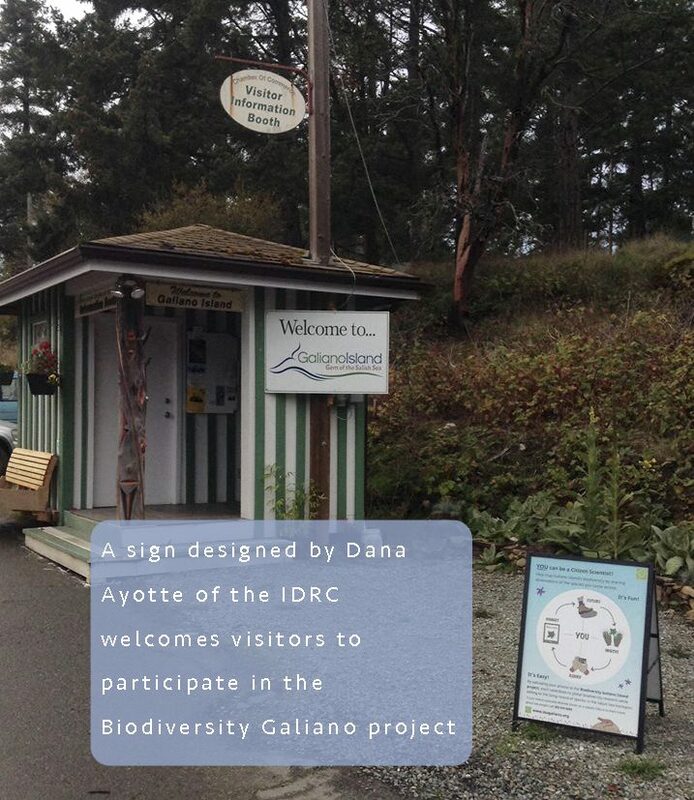 The Biodiversity Galiano project is a community-based initiative to document the flora and fauna of Galiano Island, BC. Initiated in January 2016, the project has engaged well over 100 people locally—and hundreds more around the world. Community members are actively at work confirming historical reports and adding new species to the list. Check out project stats, lists and news published on this website to track our progress! Our community includes islanders and off-islanders, novices and experts alike—anyone who has added observations to the iNaturalist project, helped identify local species, or otherwise lent their support. 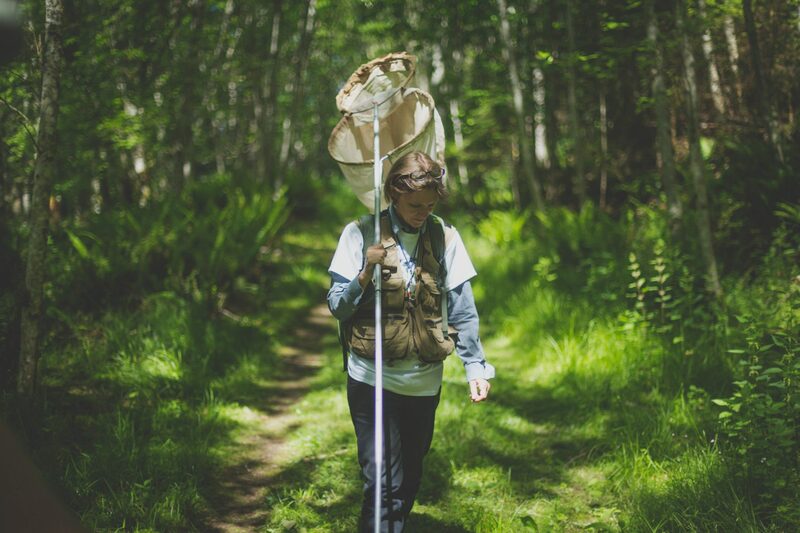 Numerous researchers within the region have contributed their expertise, including members of the Royal BC Museum and the Beaty Biodiversity Museum. Yet our network extends further: through the iNaturalist platform, our observations are seen and identified by people around the world. Visit the Community page to learn more. Historical data recorded on the Biodiversity Galiano project include voucher specimens preserved and databased in regional herbaria and museums, inventories or lists prepared by independent researchers for specific localities, and other published and unpublished records of the island biodiversity. Visit the Records page to peruse these various sources of historical data. Community members are continually adding to the record of species known to Galiano Island. This living record is constantly under curation as observations are reported on the iNaturalist platform. For significant reports, specimens are also prepared and accessioned in herbaria and museums to provide physical evidence for a species’ presence. Among other things, this website is dedicated to bringing some of these notable observations to light—and acknowledging the community members who made them. Contribute to the island Life List!